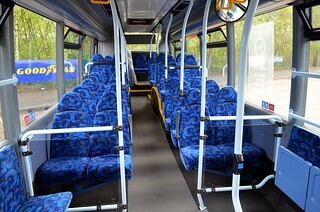 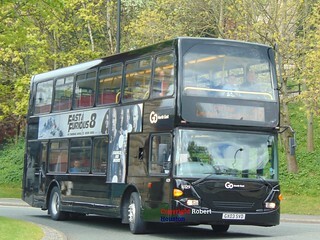 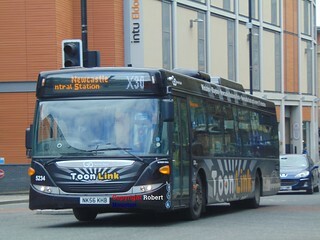 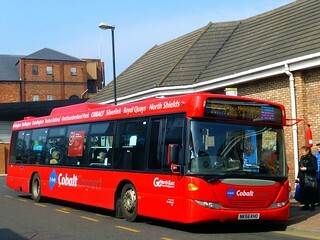 To complement recent marketing of brand new money-saving tickets on the "Cobalt Connect" 19 service, which are available for £19.50 and offer unlimited travel for seven days on the "Cobalt Connect" 19 service, the vehicles allocated to the service are to undergo extensive refurbishment. 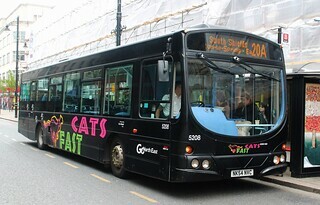 This vehicle is the first of the batch to be refurbished, with assistance from 'Go Smarter'. 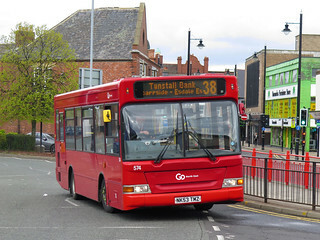 It has been sent to Thorntons Brothers, Ashington, and the refurbishment includes all seats being re-trimmed, flooring being painted grey, and new-style LED lighting in the saloon of the vehicle being installed.